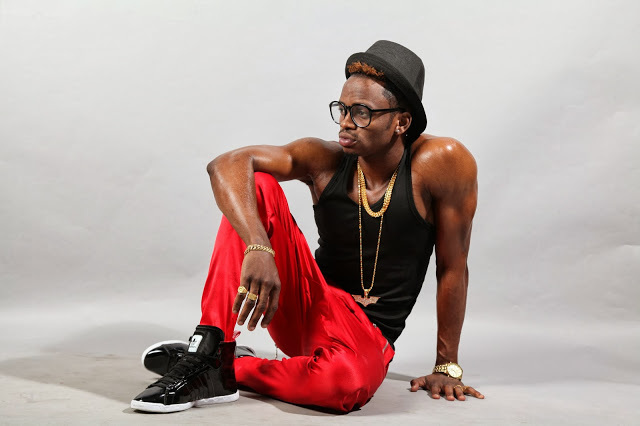 Recently, fans and friends of Diamond Platnumz, the East African music crooner were astounded by news that his wife, Zari Hassan, had been sued by controversial Ugandan businessman, King Lawrence, over the paternity of their new born baby, Princess Tiffah. King Lawrence, who is a cousin of Zari’s ex- husband, apparently went to court to coerce Zari to take her daughter, Tiffah, for up to three DNA tests to establish the identify of who her real biological father. However speaking to Tanzania’s Clouds FM on Monday, Diamond had his own opinion Here is what he revealed.